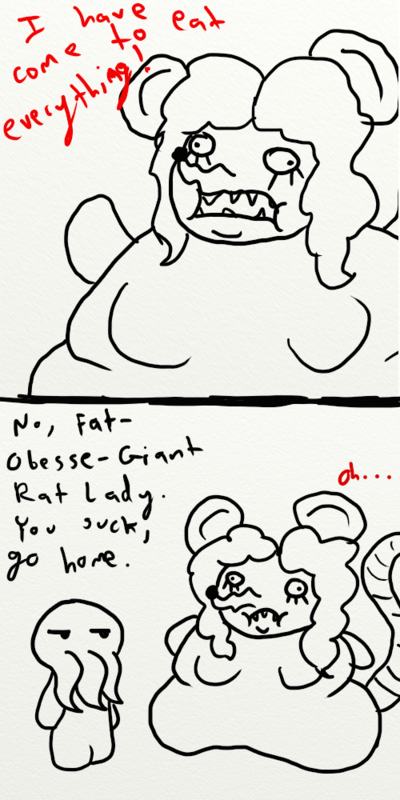 I wanted to just give a brief warning that, although they are cute, the comics also poke fun at a lot of people. I do NOT mean to offend any persons, as I love you all dearly! <3 That being said, I do plan on brushing against possibly delicate subjects, but it is always meant in the way of humour. If your feelings are hurt, or you think something is offensive to you personally, I will remove it or edit it as soon as possible.